Need a maintenance free solution for that corroded wrought iron railing? 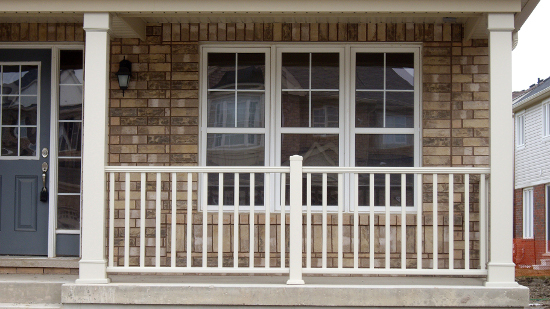 Imperial railings are the ideal choice to complement virtually any architectural style with a clean look, simple beauty and unmatched durability. 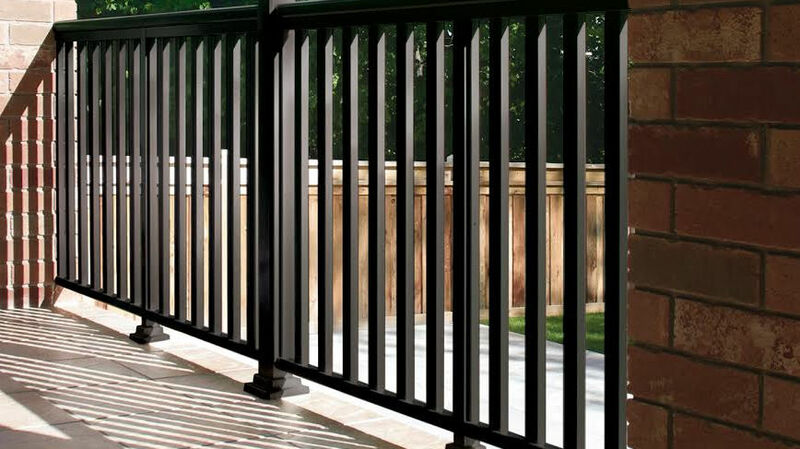 Fabricated from sturdy non-corrosive powder coated aluminum for reliable performance and unbeatable value, Imperial railings will not rot or rust so you never have to worry about painting. 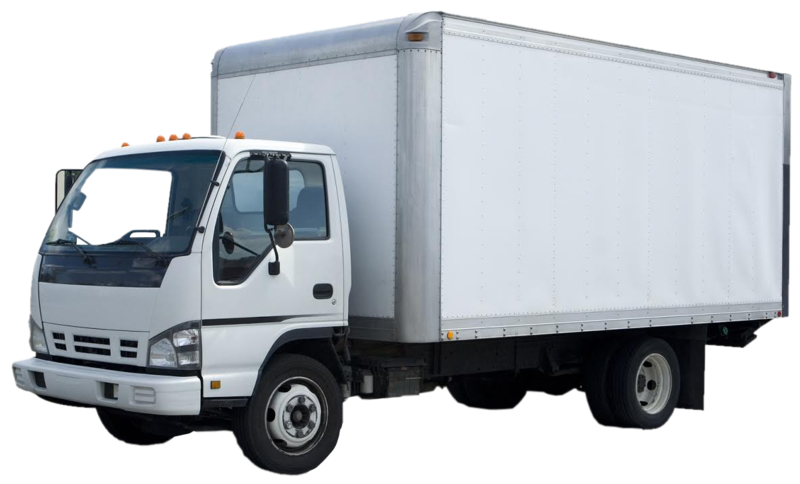 Versatile design provides a variety of options to suit any project. Choose from 4 series, 3 colours, straight or curved spindles, glass panels and a variety of accessories. Imperial aluminum columns create a beautiful architectural accent to your outdoor living space and can be used for structural support or to cover an existing wood support. 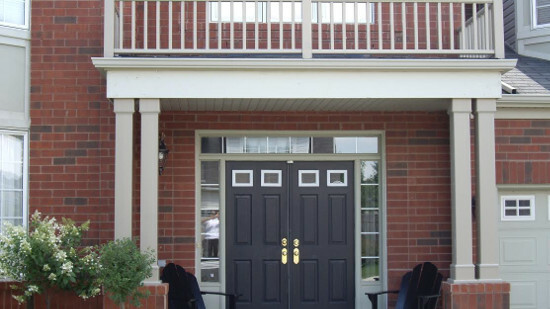 Produced with a powder coated finish to ensure durability, weather resistance, and color retention, Imperial aluminum columns are virtually maintenance free, will not chip, rot or rust; no yearly painting. Shapes include square and round fluted in standard and custom sizes, 5 colours (square), 3 (round), top and bottom plates, accessories and fasteners. 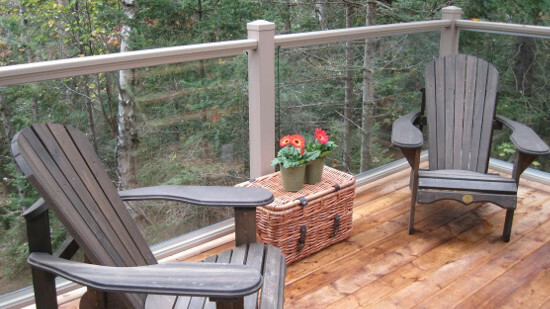 Perfect for home and cottage decks, porches and stair handrails, Alpa vinyl railing systems are built with galvanized steel posts for reinforced strength and cladded in the highest quality vinyl making them the strongest exterior vinyl railings on the market. 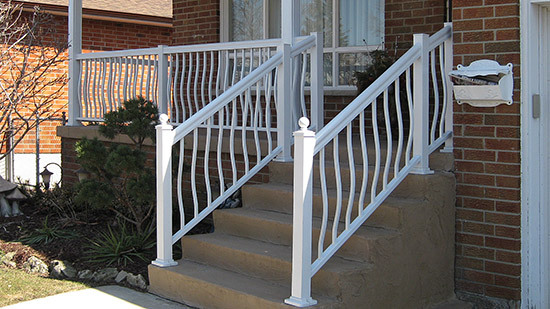 Alpa railings offer 4 distinctive styles and 5 colours. Choose from timeless classic looks to modern glass and, with no exposed brackets or fasteners you never need to worry about rot or rust. 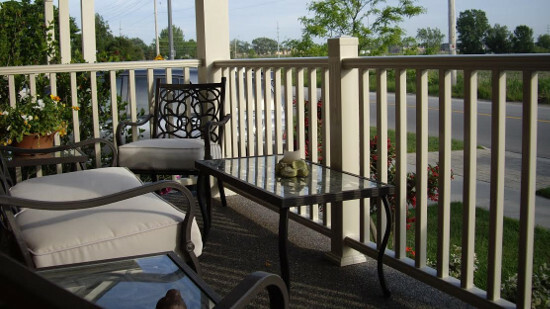 Breath new life into an old porch, balcony or deck with Alpa Columns & Pillars Collection. 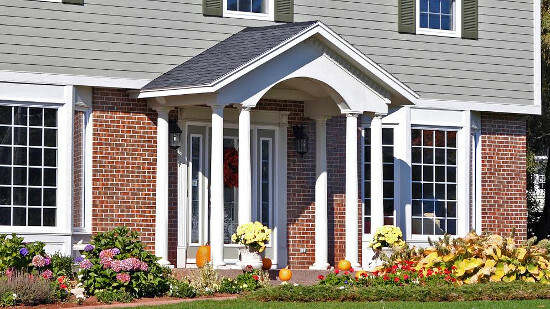 Made from PVC (vinyl), Alpa columns & pillars have a simple and clean look to suit most house designs and really stand out when installed on a brick or stone pier. 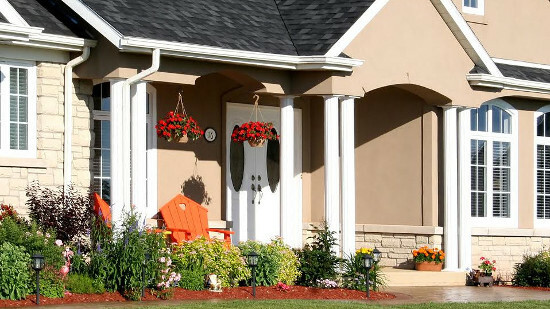 Styles include square columns, split square columns and round pillars in 5 colours. Square and round columns become structural when support is connected to them. All columns include a top and bottom base kit, an optional decorative skirt is available for square columns to achieve a different look.